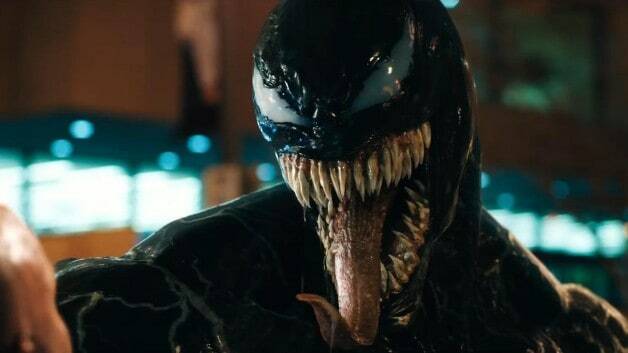 In a recent report, it was revealed that the upcoming superhero film, Venom, has multiple post-credit scenes. The article in question did not reveal when these post-credit scenes would appear but confirmed that the film will have two. The context of these post-credits scenes was not revealed for obvious reasons. Given the fact, however, that Sony is attempting to launch its own cinematic universe based on the other Spider-Man characters it would not be a stretch to assume that it may set up one of these future films. In addition to Venom, Sony is also hoping to make several films based around Spider-Man supporting characters and morally grey villains. Black Cat and Silver Sable both have films in the work as is a movie based around Kraven The Hunter. The company has also been planning a film based around Morbius the Living Vampire starring Jared Leto. None of these films have a confirmed release date and may be waiting on Venom’s box office results before moving into production. But it is possible that one of these post-credits scenes may set up one of these films and a Venom sequel. What do you all make of this news? Would you like to see one of these post-credits scenes set up another one of these films or should it stick to Venom related content? Let us know what you think in the comments below! Venom opens in theaters on October 5, 2018.